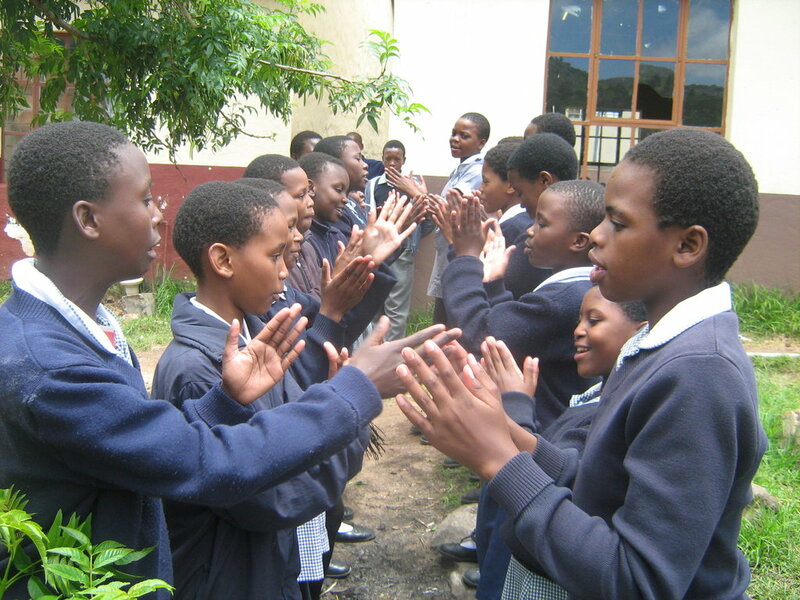 Super Buddies Club is a non-profit organization based in Swaziland whose mission is to facilitate the creation and sustenance of peer education platforms for behavior change among children and youth. 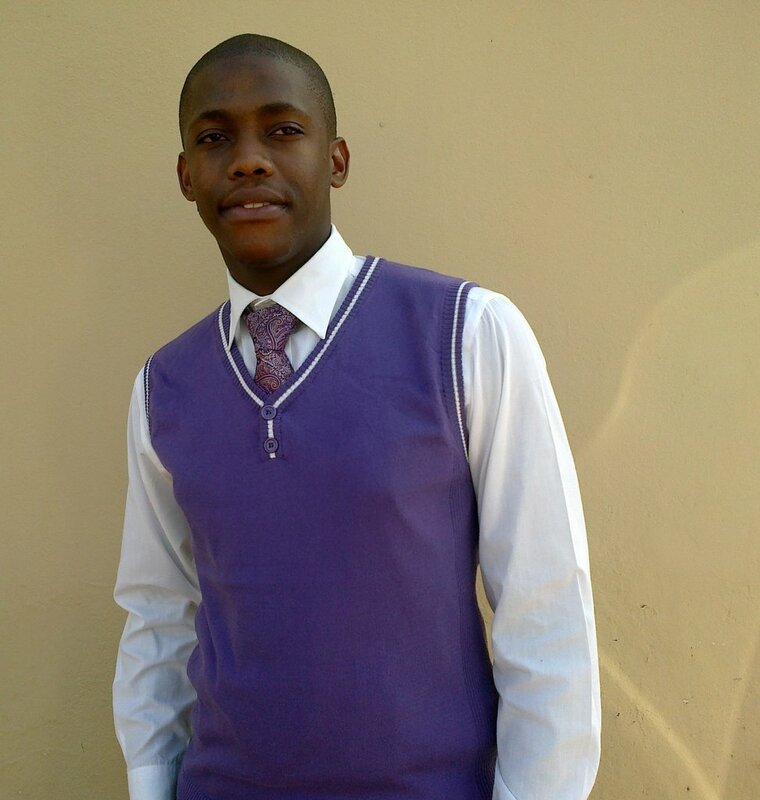 This is done through a peer education for HIV prevention established in 60 schools and through a youth radio show. Through this project, 22 radio listening groups will be established to reach the most vulnerable children and youth with information that will assist them in making informed decisions. HIV prevalence among young people is high in Swaziland. The overall infection rate among children in the age group 10-14 is 2.6% and rises to 5.8% in the next age cohort 15-19. The high level of comprehensive knowledge is not translating to the desired behavioral change to reduce the risk of HIV infection. This calls for delivery of well packaged and age appropriate information and skills that will reduce young people's vulnerability to HIV infection. Lack of knowledge on HIV and violation of child rights, especially their right to protection has exposed many young people in Swaziland to HIV. Through the radio listening clubs in communities, vulnerable children will be able to access information and will be equipped to make better choices in life. The programme will also be linked to an existing toll-free line where young people can be provided with counseling where the need arises. Find another project in Swaziland or in Children that needs your help.